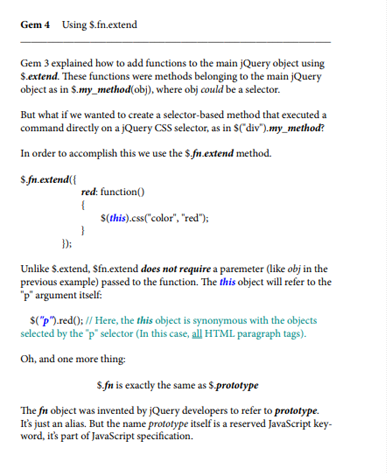 Learning Curve Books - Self-education and software litearture for teachers, artists, coders, designers and makers of things. 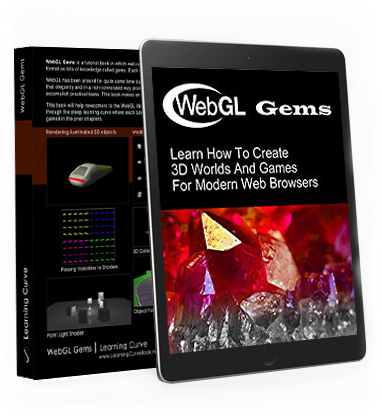 WebGL Gems is a tutorial book in which well-researched material is presented in dense format as bits of knowledge called gems. 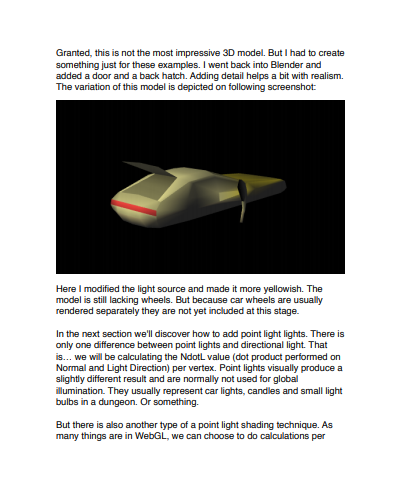 Each one ready for practical application, or integration into your own 3D engine. 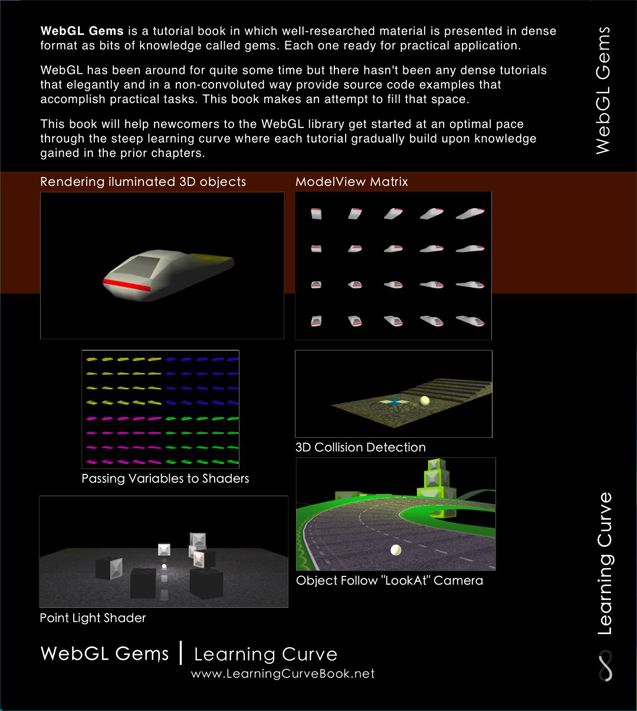 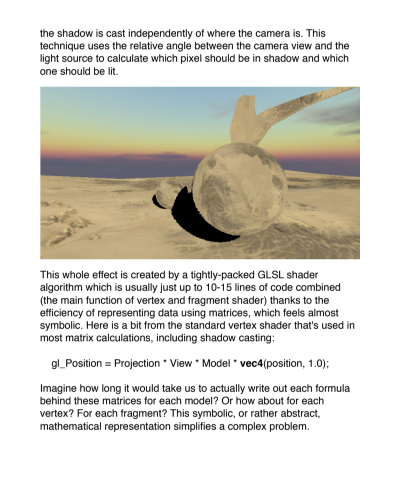 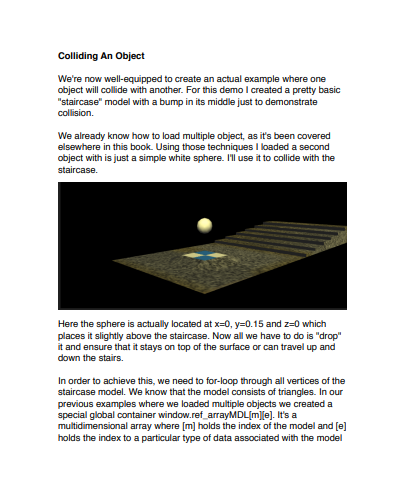 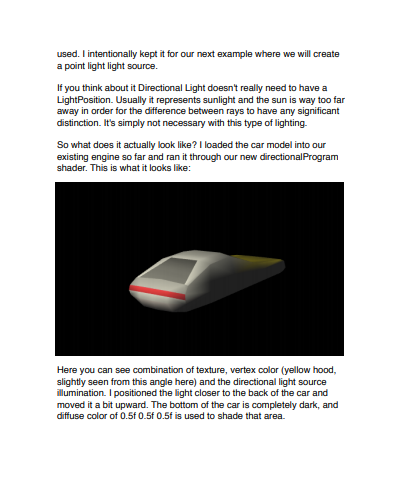 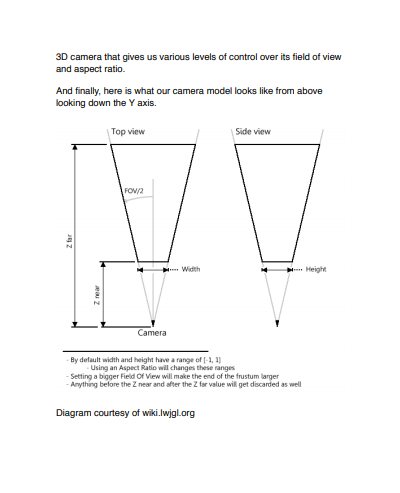 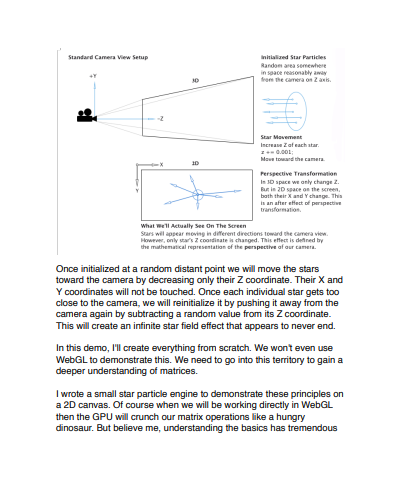 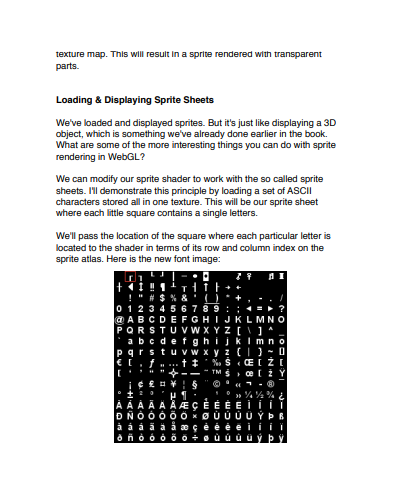 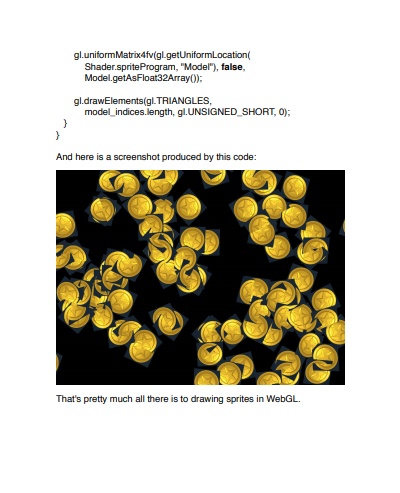 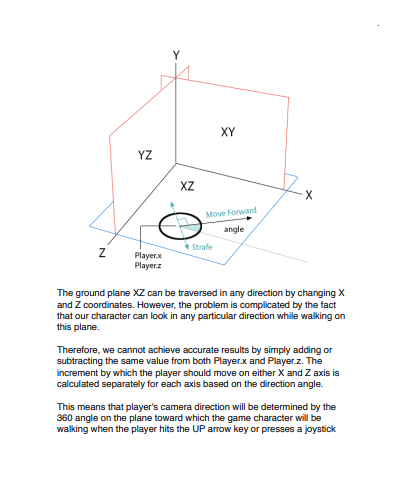 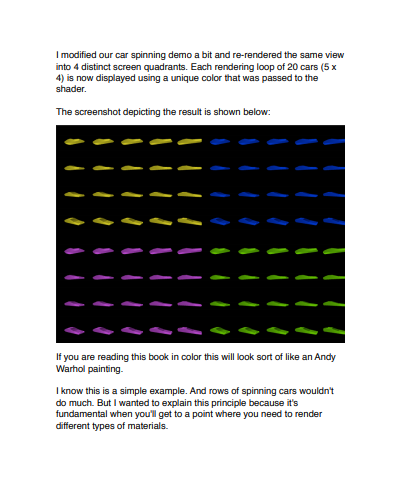 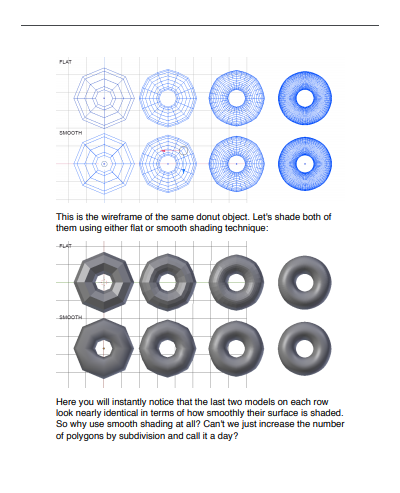 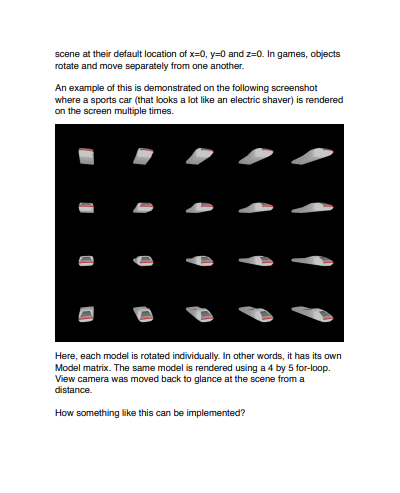 WebGL has been around for quite some time but there hasn't been many dense tutorials that elegantly and in a non-convoluted way provide source code examples that accomplish practical tasks. 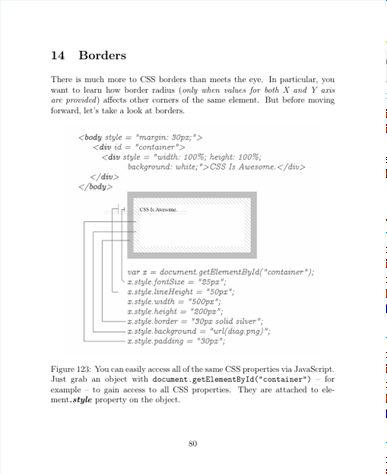 This book makes an attempt to fill that space. 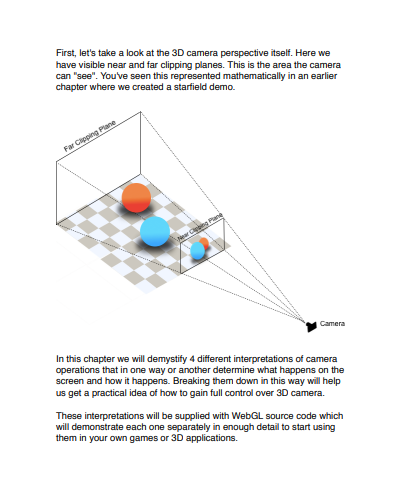 This book will help newcomers to the WebGL library get started at an optimal pace through the steep learning curve where each tutorial gradually builds upon knowledge gained in the prior chapters. 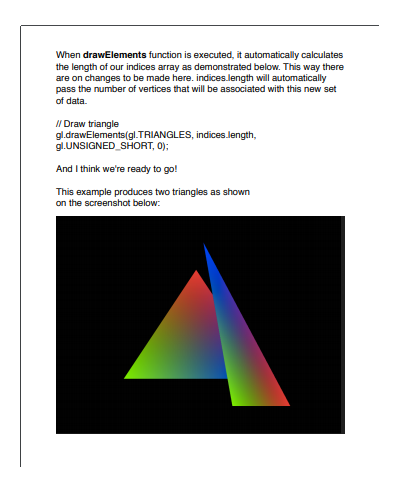 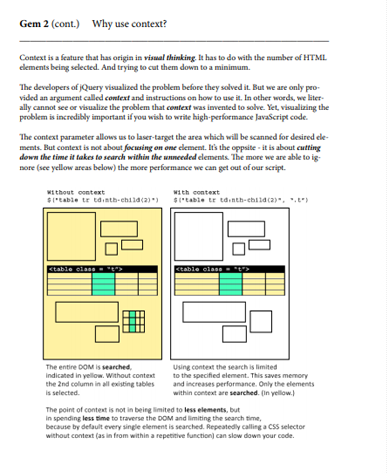 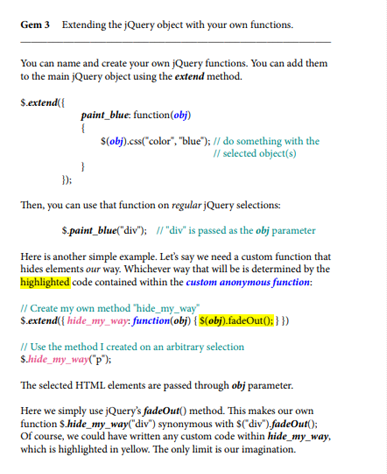 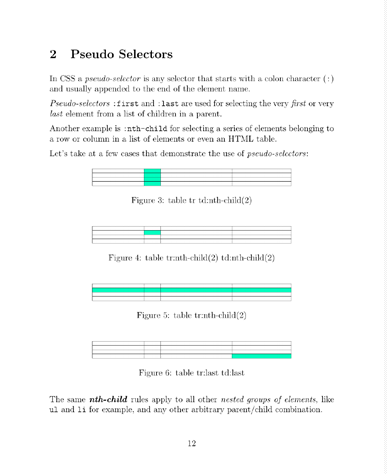 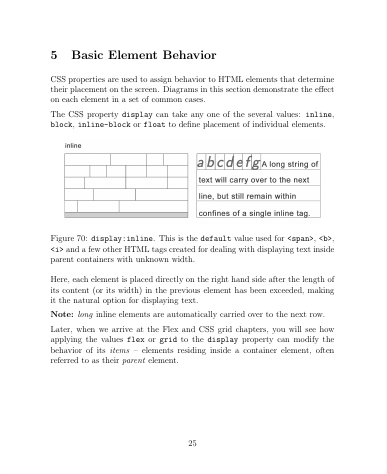 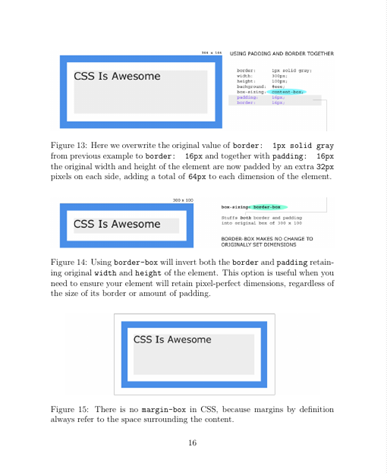 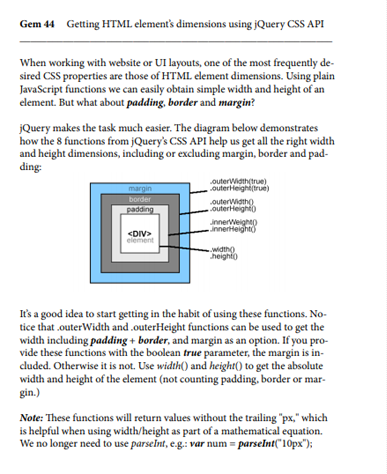 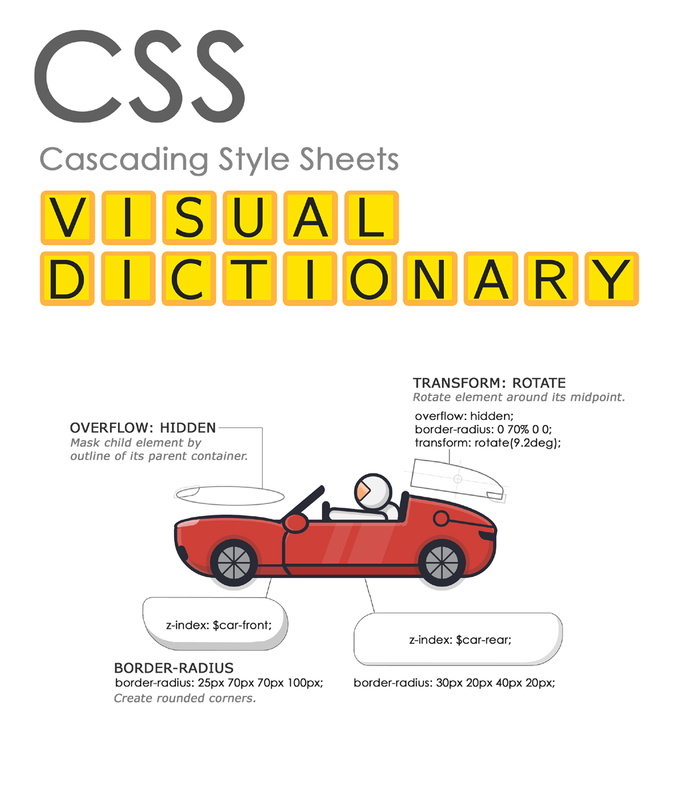 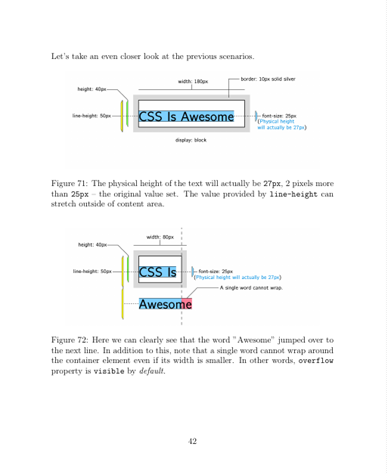 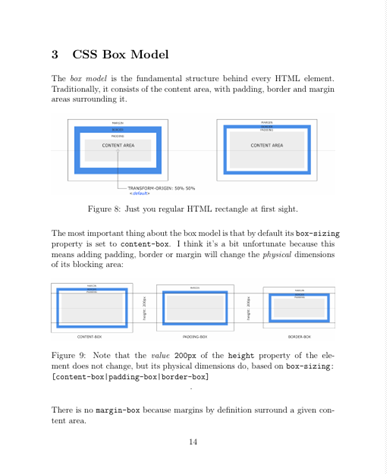 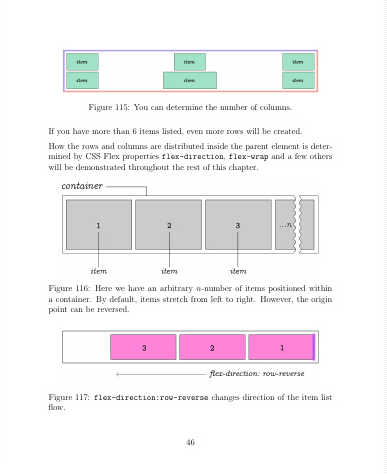 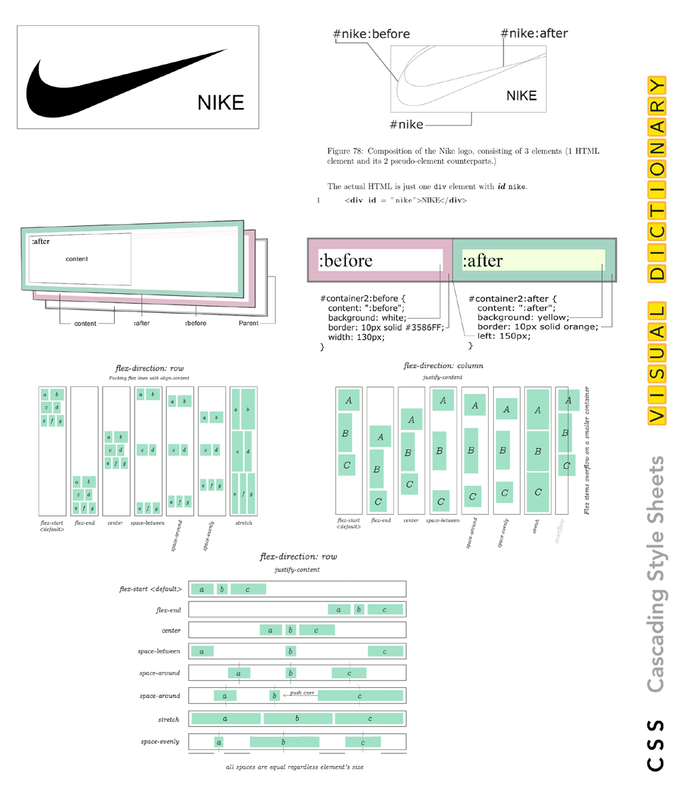 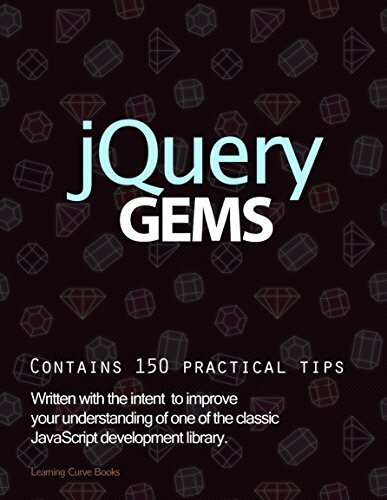 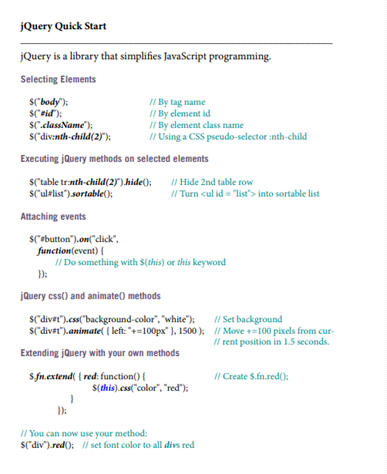 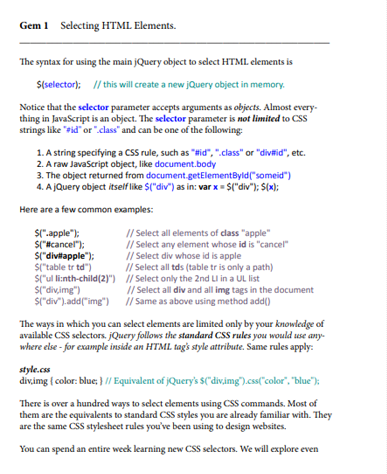 This book is best used as a reference book or in a sense - a brief jQuery dictionary. 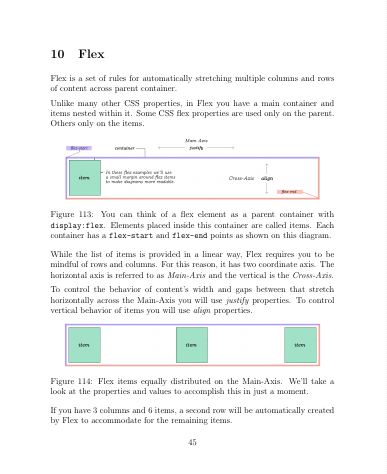 Each page contains just one, specific tip.